Activision just revealed Call of Duty WWII with an impressive reveal trailer, which you can find embedded below. 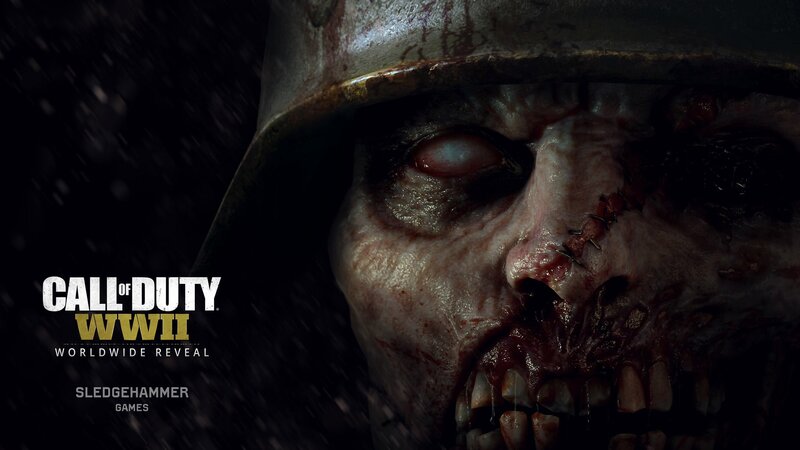 After the trailer, though, a few developers from Sledgehammer Games revealed more information about the game. The vision for art is dark and beautiful – dark for the emotional tone and beautiful for the locations. 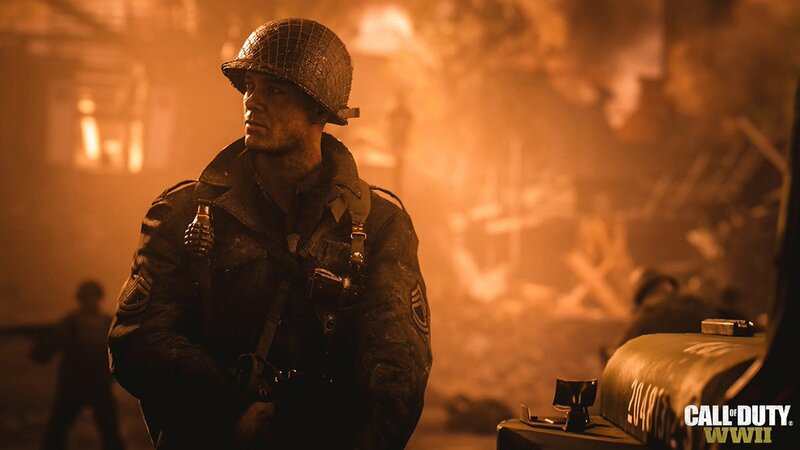 Studio Head and Cofounder Michael Condrey said during the live stream that Call of Duty WWII’s multiplayer will go back to the boots on the ground, fast action gameplay the series was originally known for. Sledgehammer also promised that the game will reward gun skill and strategy while adding that there will be great innovations to elevate the player experience. The campaign will be mostly played as Private “Red” Daniels, a young recruit joined by his best friend Robert Zussman (played by Jonathan Tucker). Their squad (which also includes Technical Sergeant William Pierson, played by Josh Duhamel, and 1st Lieutenant Joseph Turner played by Jeffrey Pierce) will go through the theaters of France (including the liberation of Paris) and Belgium as part of the Normandy invasion push while coordinating with French resistance leader Rousseau and British intel forces chief Crowley. Call of Duty will launch for PC, PlayStation 4 and Xbox One on November 3rd as per the previous leak. The multiplayer will be revealed at E3 2017, as usual, but these three brand new features were confirmed. Last but not least, the separate co-op standalone story has been confirmed to be zombie themed.